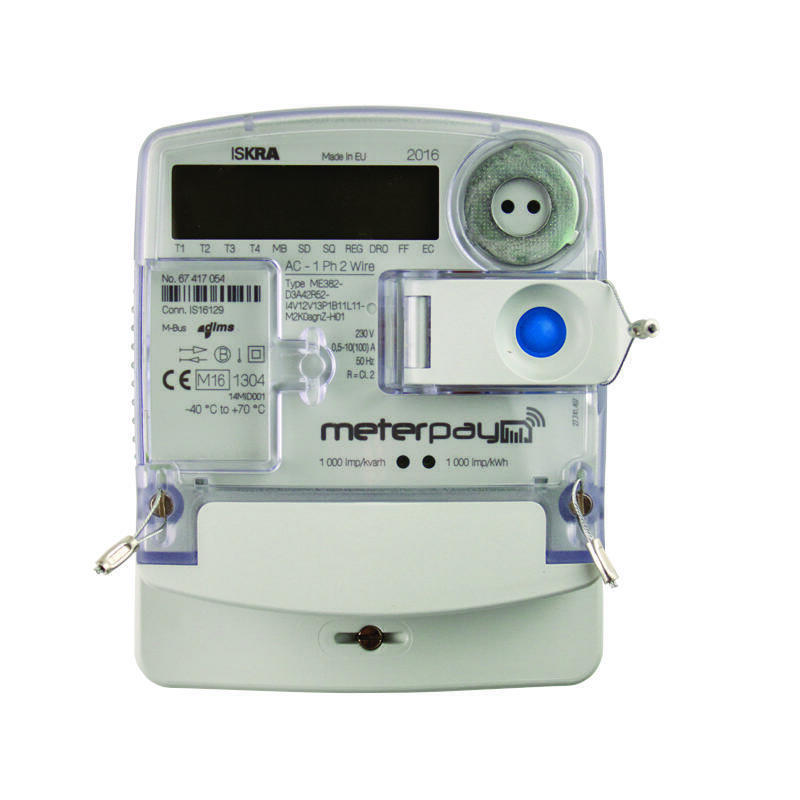 Introducing the Iskra ME382 with MeterPay, The Smart Solution to Secondary Prepayment. 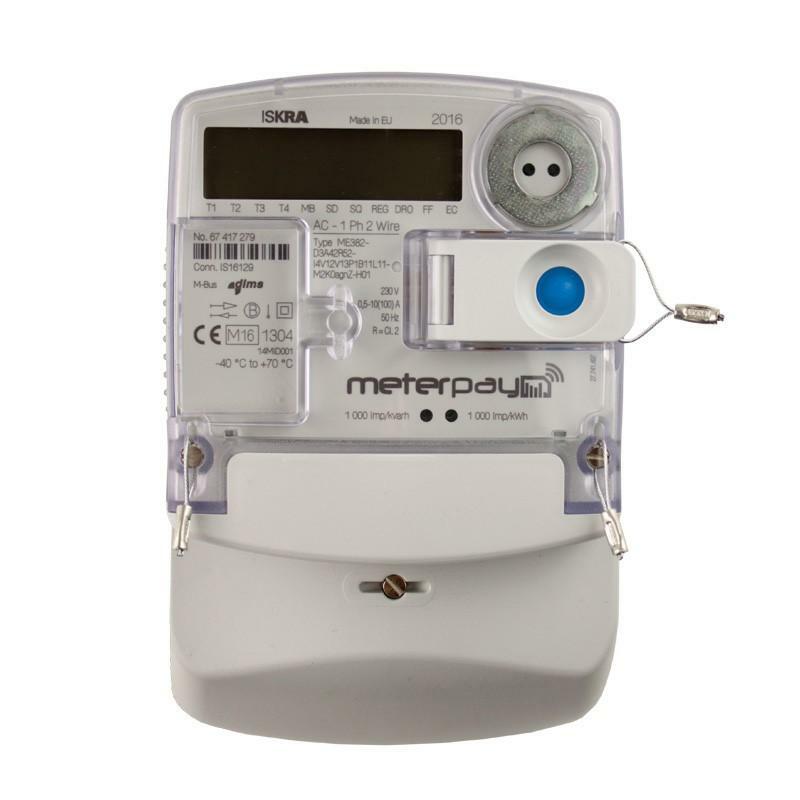 MeterPay offers landlords and building managers a smart solution to prepayment, enabling easy management of all their meters in one secure online portal. Payments are made online or by phone, with funds being distributed directly to the building owner. - The most secure prepayment solution. - Simple remote meter management. - No more coin collection. - No more card distribution. - Online or telephone payment option. - Usage data including consumption charts. MeterPay requires an ongoing subscription to support the service. The subscription can be paid monthly, quarterly or annually, see below for more details. Upon purchasing your Iskra ME382 you will be contacted by MeterPay to arrange payment of your subscription. 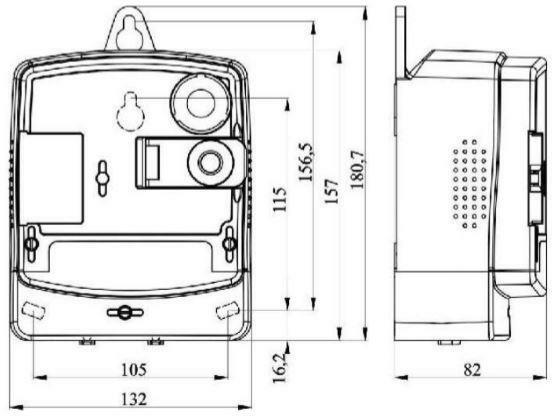 You will also be sent a build sheet to complete all the necessary details to set up your meter prior to despatch. 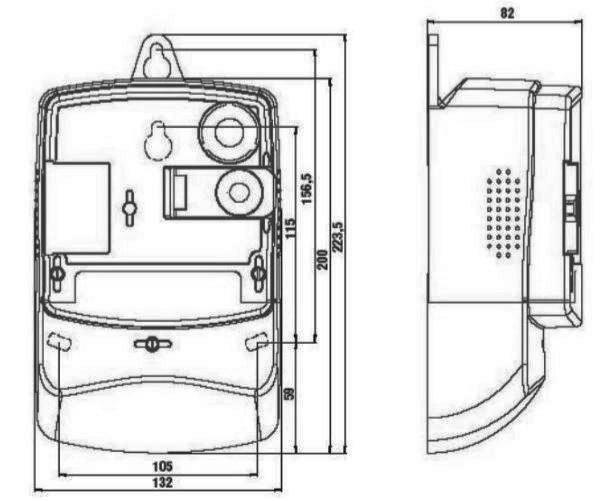 Q: In order for the meters to work effectively am i required to buy the additional accessories such as the external/window antennas etc. 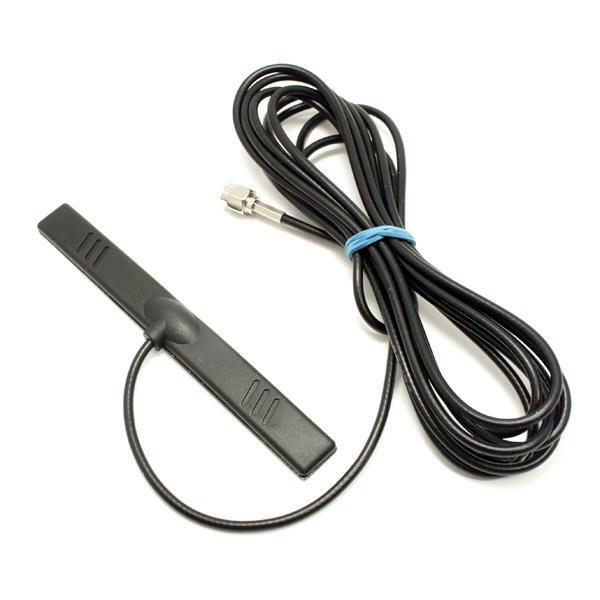 if not under what circumstance would i be needing an antenna/s. It is very rare that antennas are required as the SIM cards provided are true roaming SIMs. This means that they are not tied to a particular network so will search for the strongest network available in your area. 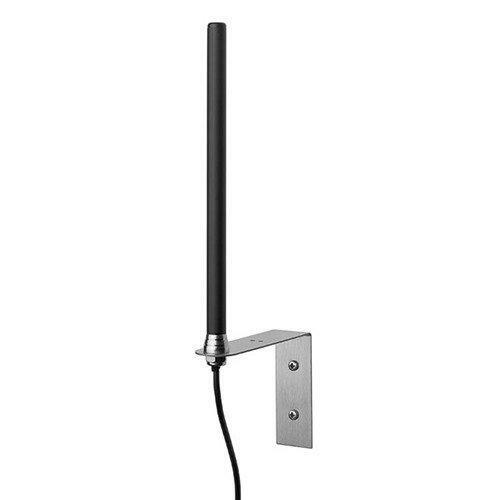 Antenna's tend to be required in very remote areas or where a meter is to be positioned for example, in a basement. 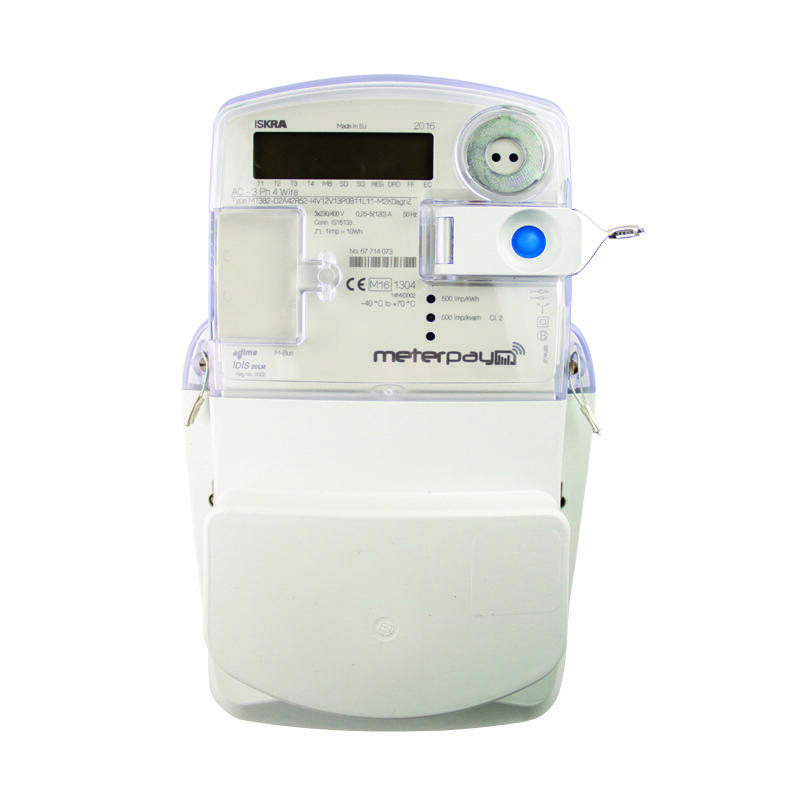 Q: Is the MeterPay subscription fee payable for each meter we want to install? Q: How do I read my balance left on the meter? The default display on the meter is the available credit left on the meter.